The father of a 19-year-old Shawnee Mission South student says his daughter was sexually assaulted last April on a school bus as she was returning home from school. 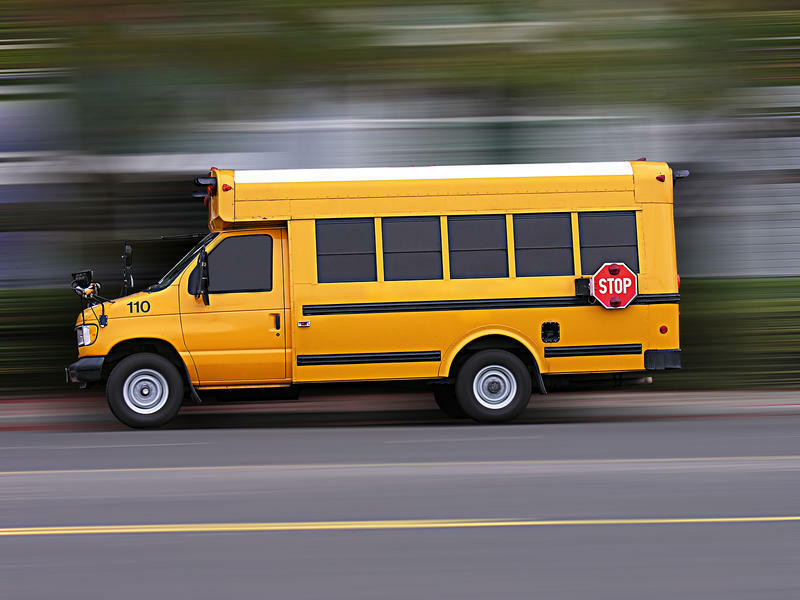 The allegations are detailed in a lawsuit filed this week against First Student Inc., which last year lost its transportation contract with the Shawnee Mission School District. The Shawnee Mission school board is going to have a very different look next year. All three reform candidates won Tuesday night, replacing three veteran board members. That now gives reformers a 4-3 edge on the board. One of the reform leaders is at-large board member Brad Stratton who wasn’t on the ballot last night. "The voters in the Shawnee Mission District came out and said loud and clear that they'd like some new voices at the board table," he says. 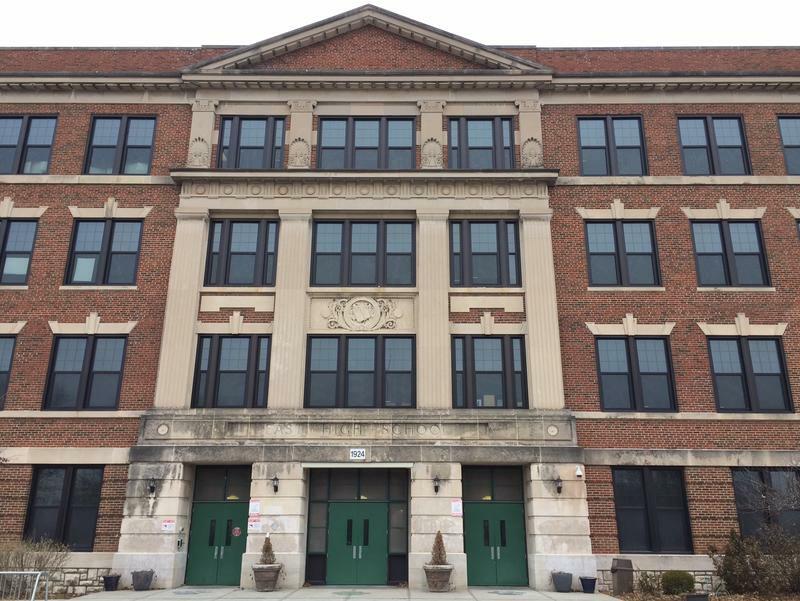 In an election that was all about trust, it's clear the St. Joseph School District does not have it with voters. A proposed 38 percent property tax hike, which the district says it needs to stop eating into its reserve funds went down big--72 percent voted no, 28 percent voted yes. The proposal would have raised an additional $11.5 million a year and cost the owner of an $80,000 house an extra $220 a year. The levy increase was backed by some of the biggest businesses in St. Joseph, the local NEA chapter and the Chamber of Commerce. St. Joseph residents will decide Nov. 7 whether to raise their property taxes by 38 percent to provide more money for schools. But you’re mistaken if you think the election is really about that. It’s more like a referendum on the school district’s past transgressions, which are almost legendary in the world of Missouri public education. 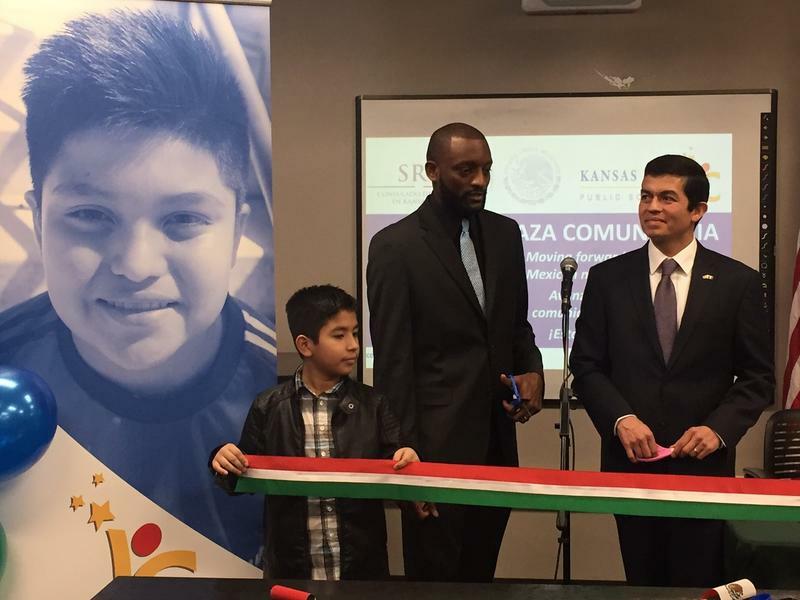 More than 3,000 students in the Kansas City, Kansas, Public Schools stand to improve their chances of graduating from high school and pursuing higher education, thanks to an $18 million federal grant that will allow tutoring, mentoring and other services for students from sixth grade through their first year of college. A former superintendent and school board president for the St. Joseph School District is out of prison and in an area halfway house. The Olathe School District says students who used anti-LGBT language at a homecoming parade last Thursday will be punished. 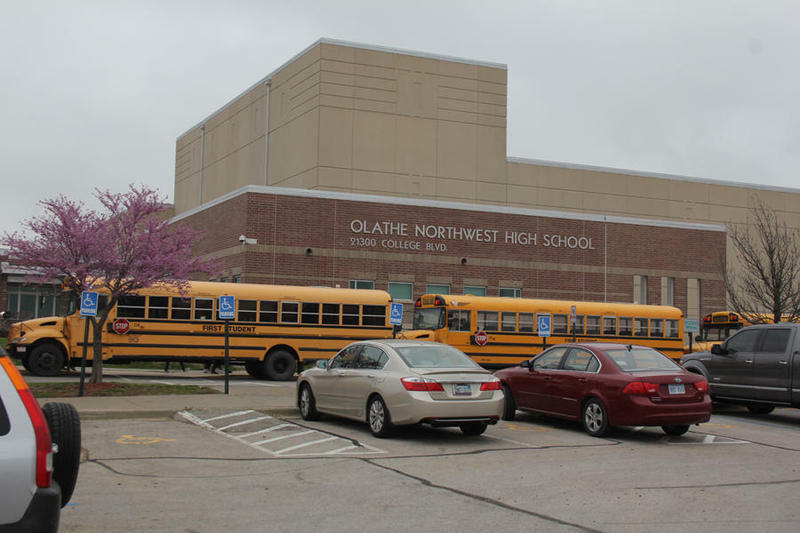 However, the district suggests the incident at Olathe Northwest High School may not have been as bad as first reported. 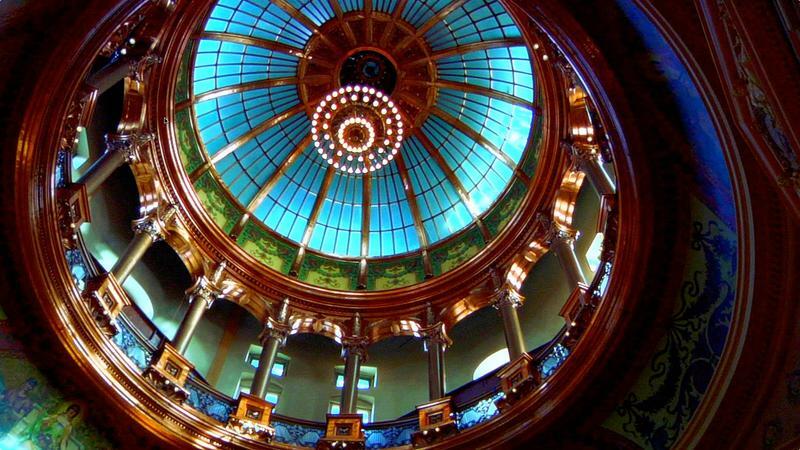 Despite the ongoing fight over how much Kansas should spend on schools, the Legislature did at least one thing this year that almost all educators were pleased with: For the first time, it included all-day kindergarten in the school funding formula. Is high school too early to figure out what career path to follow? KCUR's Elle Moxley shares her latest education reporting, and local parents answer our questions about what schools they're choosing and why. 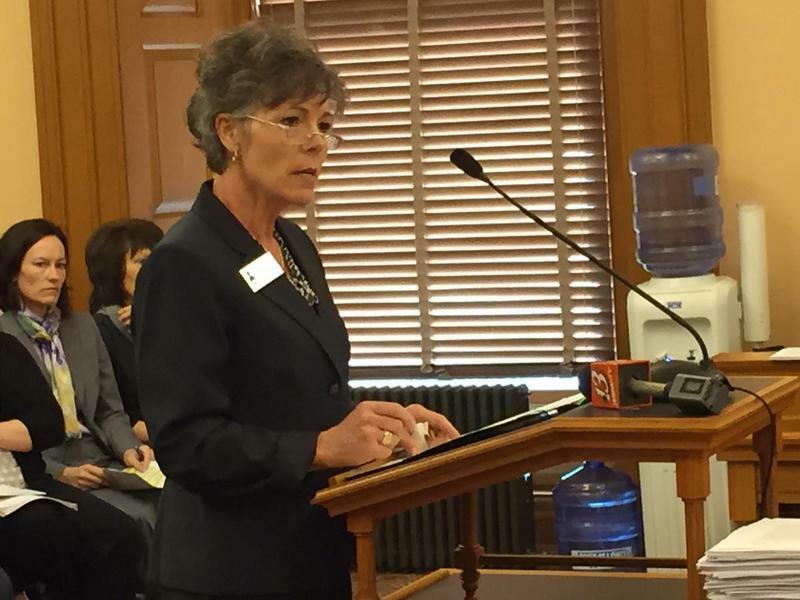 Kansas’ private tuition tax credit program doubled in size in the 2016-2017 school year and appears likely to expand again after lawmakers voted to enhance it this session. More than 200 children from low-income families received scholarships to attend private schools in northeast Kansas and Wichita during the fledgling program’s third year in existence. However, it only was the second year in which children actually received scholarships, because it took private schools time to set up the program. When you walk into the new Olathe West High School, it doesn't at all feel like a high school. 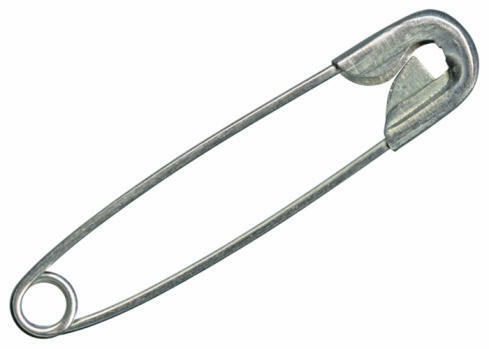 It could be on a college campus — or even the campus of Microsoft or Google. There's an atrium when you walk in, along with a large commons area — and even a part of the library where students and teachers can congregate. 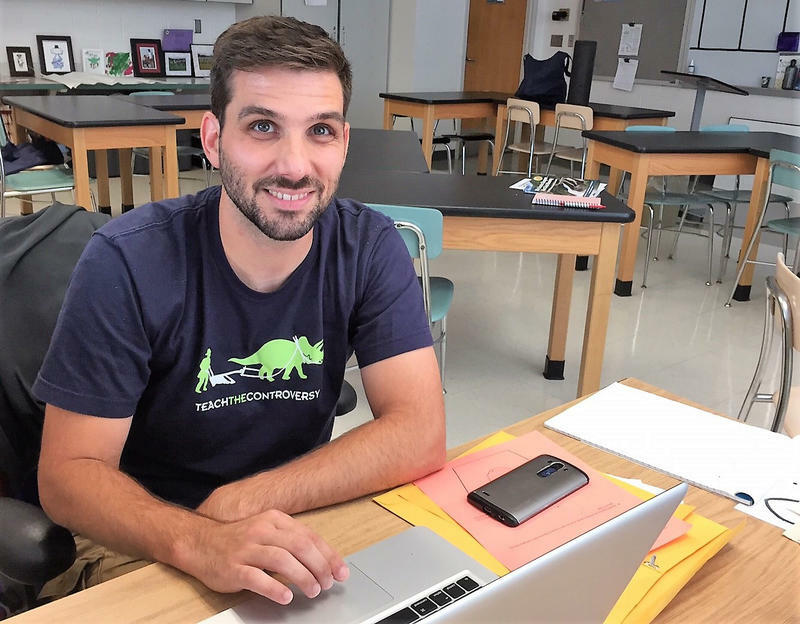 Morning newscaster Kyle Palmer talked to education reporter Sam Zeff. You don't often see a school board election as contested as the one percolating in the Shawnee Mission School District (SMSD) but that's exactly what's happening this year. There is a primary election on Tuesday, August 1 for two of the three seats up this year. The Olathe School Board meeting Thursday night was decidely more upbeat than about this time two years ago. At that time,the board was facing a $2 million deficit and had laid off 80 people to fill budget hole. 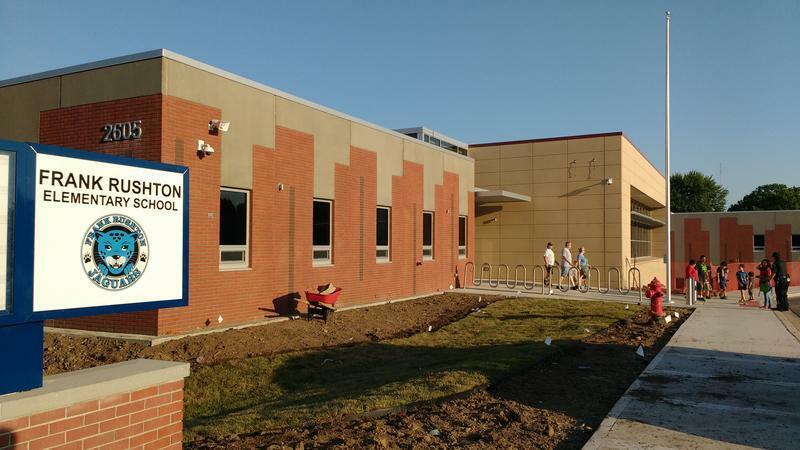 But last night, the board heard the district will probably be able to spend about $14.5 million more in the 2017-2018 school under the school funding plan passed this week by the Kansas Legislature. Outgoing Shawnee Mission School Superintendent Jim Hinson was absent from Monday night's board meeting but he was the subject of much discussion. The board officially accepted Hinson's resignation and started to lay out plans to search for his successor. Hinson, who has headed the district for the past four years, unexpectedly announced his retirement last week. His last day is June 30. Several members of the public asked the school board to hold off on hiring a new superintendent until after the November elections. Three board positions will be on the ballot. A major data breach is being investigated in the Independence School District. 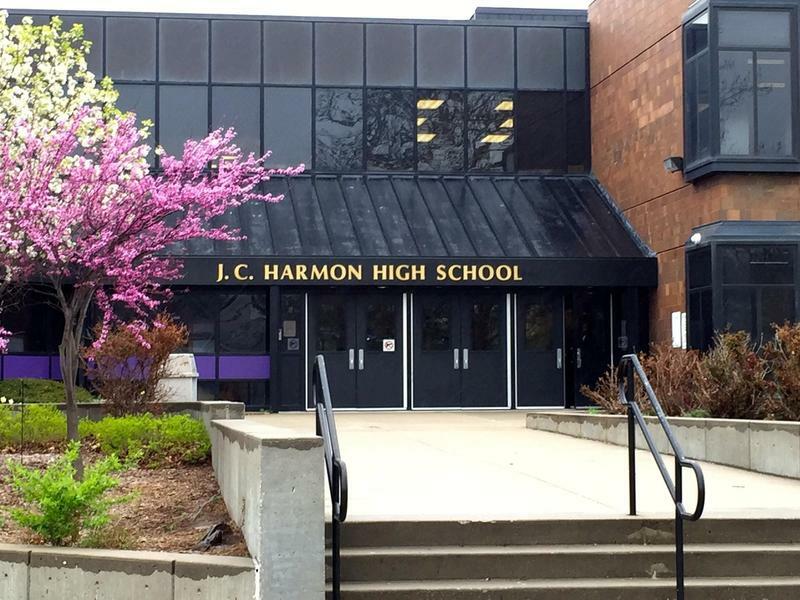 The school district employees were alerted to the scam in an email sent last Thursday. In it, the business office says “the names, social security numbers, addresses and earnings” of every employee was stolen in a phishing scam, where the crooks use fake emails or websites to steal personal information. The information was used to file fraudulent income tax returns, according to the email. A fraud investigation is underway by the FBI and the Independence Police Department. 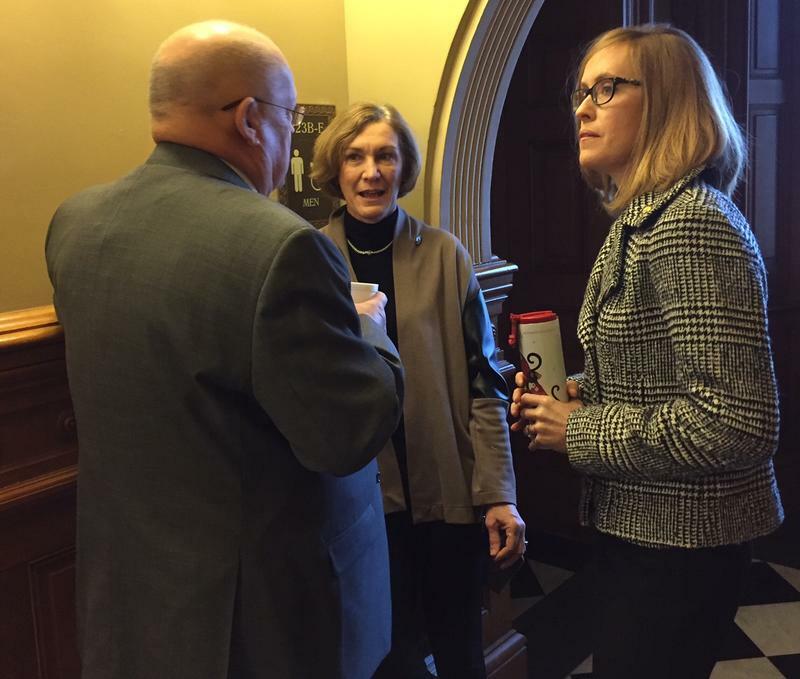 The Kansas Legislature is entering its fifth week of work and already some members are being threatened with a primary and negative postcards are being dropped in mailboxes. In a blow to teachers in Kansas, the state Supreme Court Friday upheld a 2014 law that stripped educators of due process before being fired. 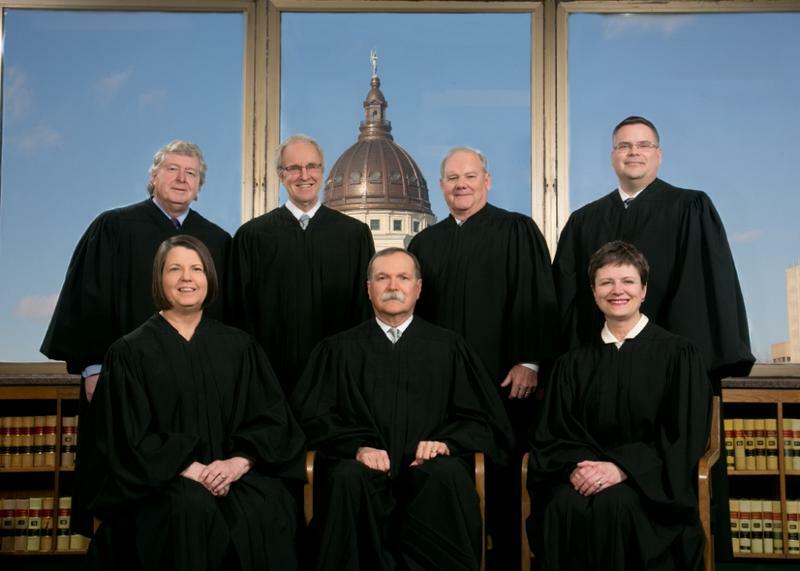 In a unanimous ruling the court rejected an appeal by the Kansas National Education Association (KNEA) that argued the law violated the constitutional ban of one bill covering more than one subject. 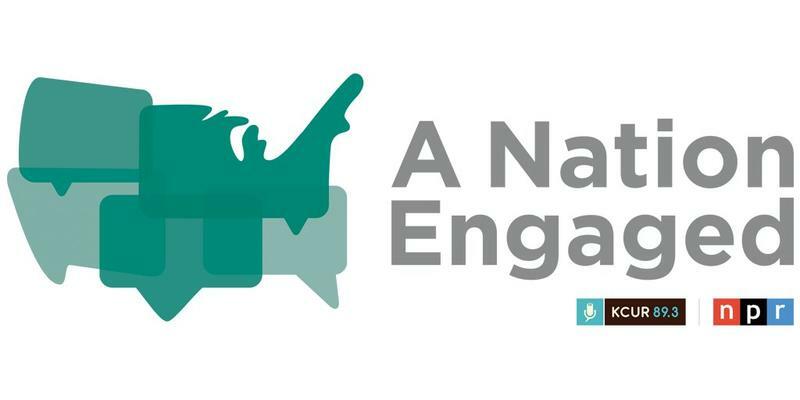 KNEA claimed since the bill covered both appropriations and policy the act was unconstitutional. 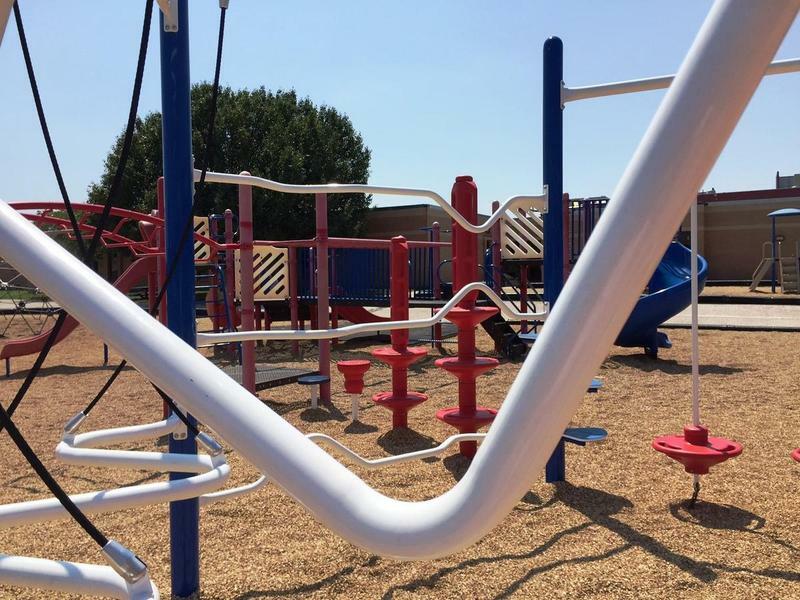 Another metro school district is at a contract impasse with its teachers. 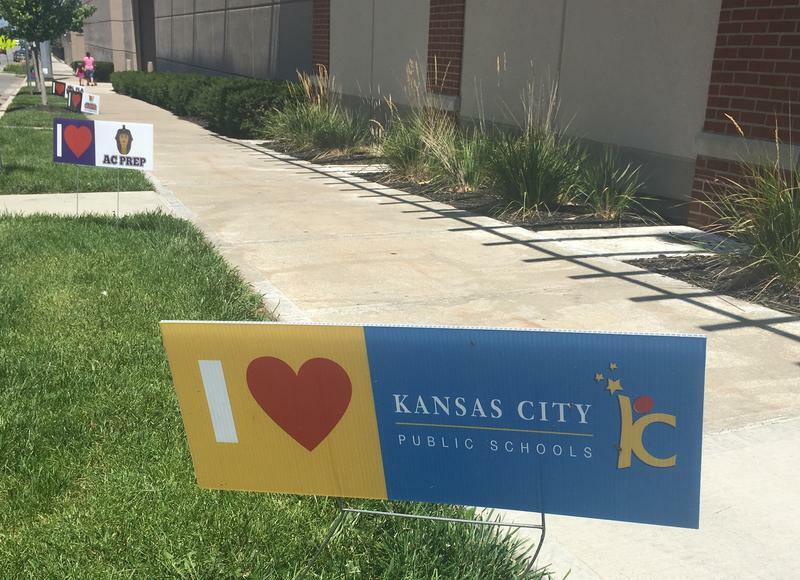 Teachers and the Kansas City, Kansas Public Schools are heading into non-binding fact finding after failing to reach a deal. The two sides held talks with a mediator twice last month but that also failed to result in a contract. Teachers and the district say the dispute is not over how much of a pay hike to give but rather how to distribute the two percent raise. 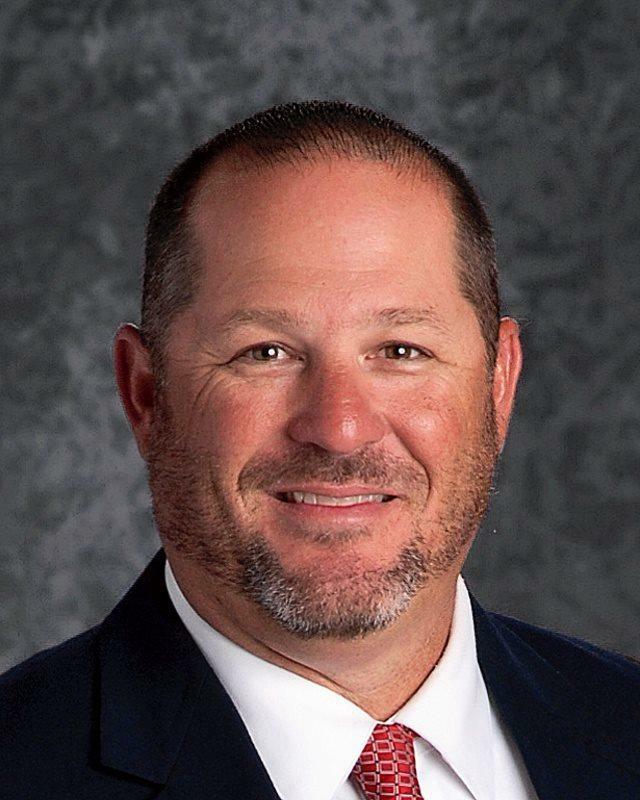 It only took the Olathe Board of Education about 20 minutes to approve the hiring of a new superintendent for substantially more money than it paid the previous top administrator. 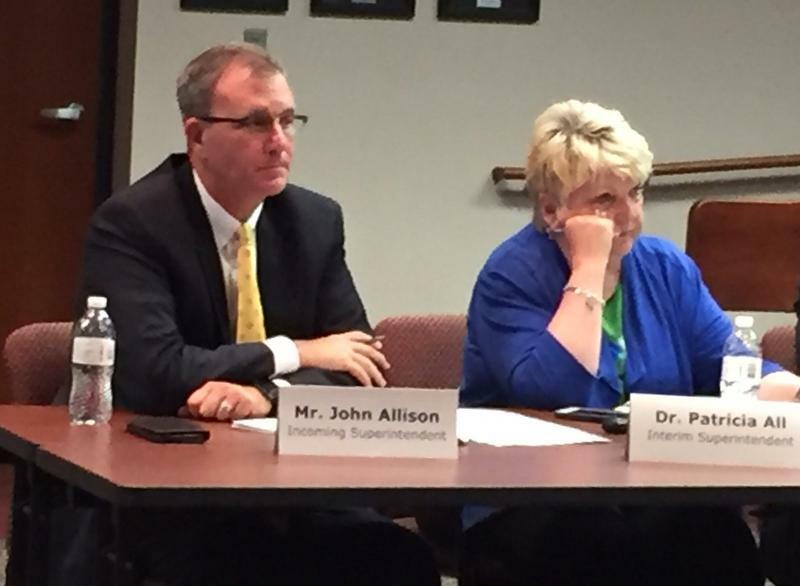 On a unanimous vote, the board hired John Allison, the current superintendent in Wichita, with a base salary of $250,000. Marlin Berry, who resigned in April, was making $231,263. The Olathe Public Schools issued a statement Thursday morning about racial incidents reported at Olathe North High School. Principal Jason Herman informed parents Wednesday. 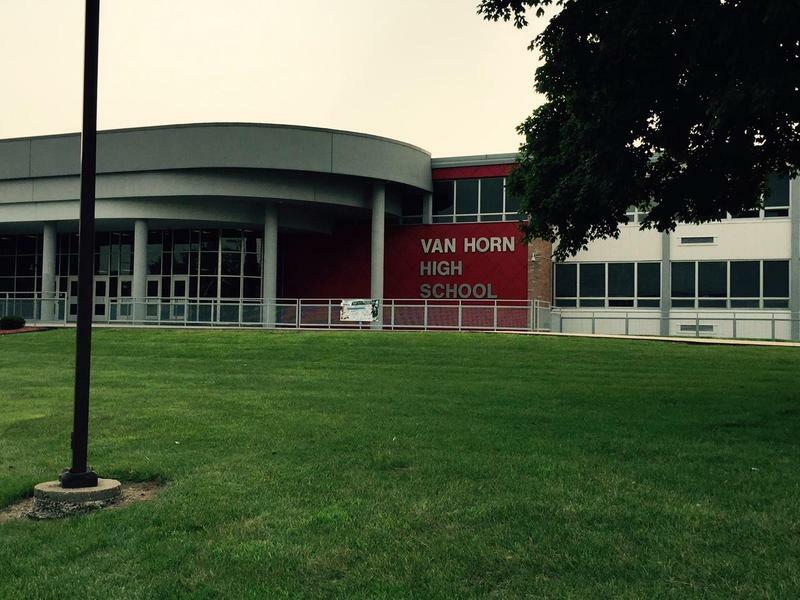 "I wanted to make you aware of some very concerning behavior recently occurring at North. We have had several incidents in which students were harassed based on their race and/or ethnicity," he said in a letter.